Caskets must be placed in a vault for ground burial. There are many types of vaults available. 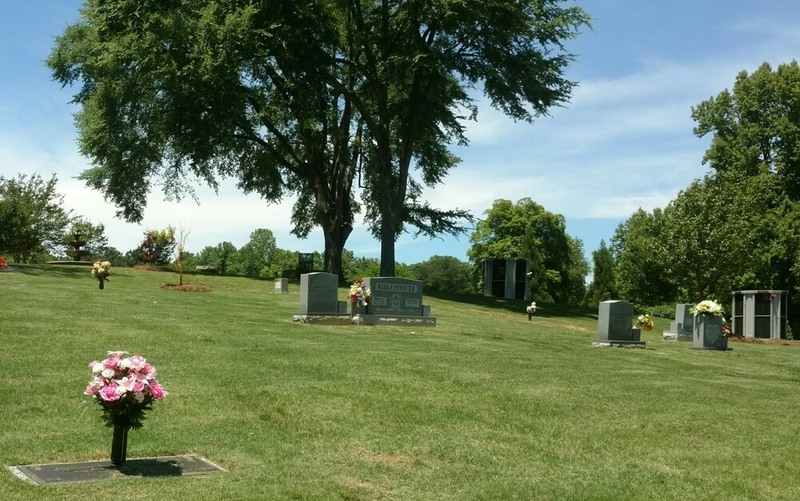 Why choose a burial vault? 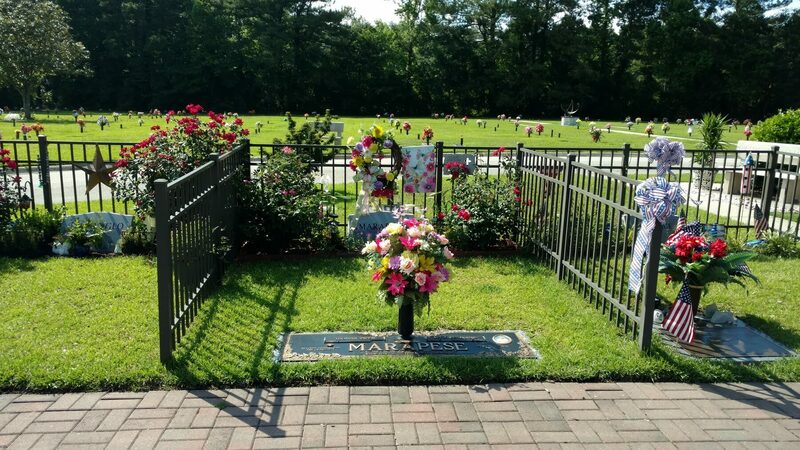 Capture the story of your loved one's life with a heartfelt permanent tribute that is as unique as the life it celebrates with our wide range of memorial options. Grave spaces may be marked with an upright memorial or a flat bronze memorial, depending on the garden chosen. All burials/ entombments/ inurnments require a professional services fee. This fee covers the preparation, opening/closing of the gravesite and necessary administrative paperwork.